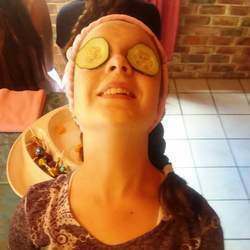 Pamperlicious offers fabulicious pamper parties for girls aged 5 - 16. 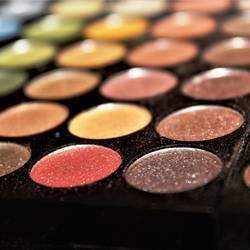 We are a professional mobile pamper party company. 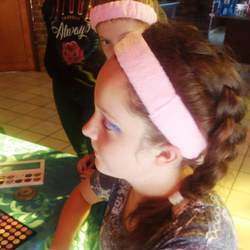 We will treat your little girl and her friends in the comfort of your own home. 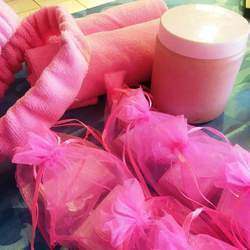 Our Pamperlicious Pamper Parties last between 1 - 4 hours depending on package and activities chosen. 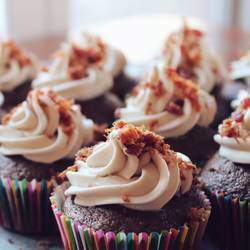 We offer bath product making, jewelry making, karaoke, candy buffet, snack platters and so much more. Minimum 5 girls for a booking. 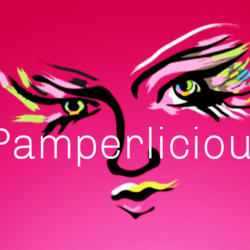 20% off on our Pamperlicious Packages, normally from R100-R200pp. Valid only 15 March-30 April 2019. Special must be used within the these dates.